I cannot read Parashat Metzora without thinking about Frank Sinatra. Several years ago, my father, an avid Frank Sinatra enthusiast, was being honored by his congregation on Shabbat Metzora. 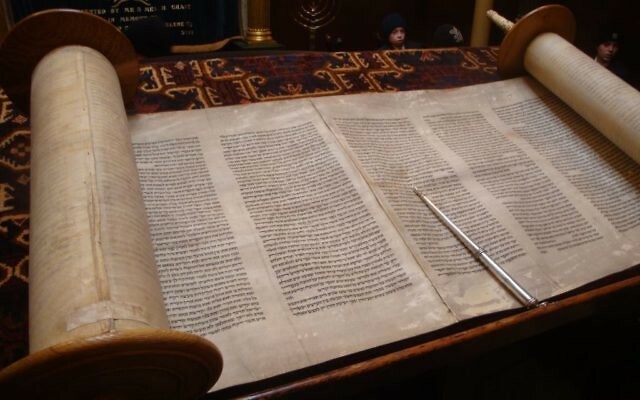 In my dvar Torah marking the occasion I spoke about Sinatra as a commentator on this parashah through his song, “I’ve Got You Under My Skin.” It always reminded me that there are innumerable ways to approach every biblical passage. More traditional commentators focus on skin ailments (metzora) as punishment for idle gossip. (Though many speak of metzora as leprosy, that is probably not the original meaning, so we’ll use the more generic term, “skin ailments.”) While the link between skin ailments and gossip is not inherent in the text, there is the sense that these skin ailments were seen as punishments. The Leviticus passage we read this week lays out the laws of skin ailments, and prescribes the process for diagnosing and living with or curing the disease. These instructions are complemented by a number of narratives throughout the Bible that involve individuals suffering from these ailments, either temporarily or throughout their lives. For example, Miriam suffers from it for a short time as punishment for her questioning of Moses’ leadership [Numbers 12:1]. In the Prophets, a small group of those with skin ailments living at the outskirts of society actually save the people from a deadly famine [II Kings 7:3]. Though we may not be sure exactly what this ailment entailed, it is very clear from both Leviticus and other biblical texts that it led to isolation. Individuals needed to be separated from the camp, and others were warned to stay away from them. The texts describe what must have been a sad existence, living apart, perhaps shamed, excluded from the community, shunned. Often in the Bible, a disturbing section of law or cultic practice is offset by narrative texts that present alternative approaches to the same issue. For example, cultic laws present a negative view of disability, barring those with disabilities from engaging in priestly leadership, and yet, in narrative texts, it is clear that those with disabilities, including Moses himself, play strong leadership roles. In this case, however, there is a basic consistency among the cultic and narrative texts. They all describe isolation when experiencing this medical condition. In addition, missing from all of these narratives is any first person response to suffering from these ailments. We do not hear how the people feel, what it is like for them to be isolated, how they understand the process of readmission to the community, and the like. In the disability community there is a strong emphasis on the role of its members telling their own stories. The motto is “nothing about us without us.” We cannot understand those living with various ailments and disabilities if we don’t hear from them directly regarding their feelings, their understanding of their lives, and their needs. This is remarkably absent not only in the cultic texts, which is not surprising, but in the biblical narrative texts as well. We get Aaron’s response to Miriam’s skin ailment, but hear nothing from Miriam herself. 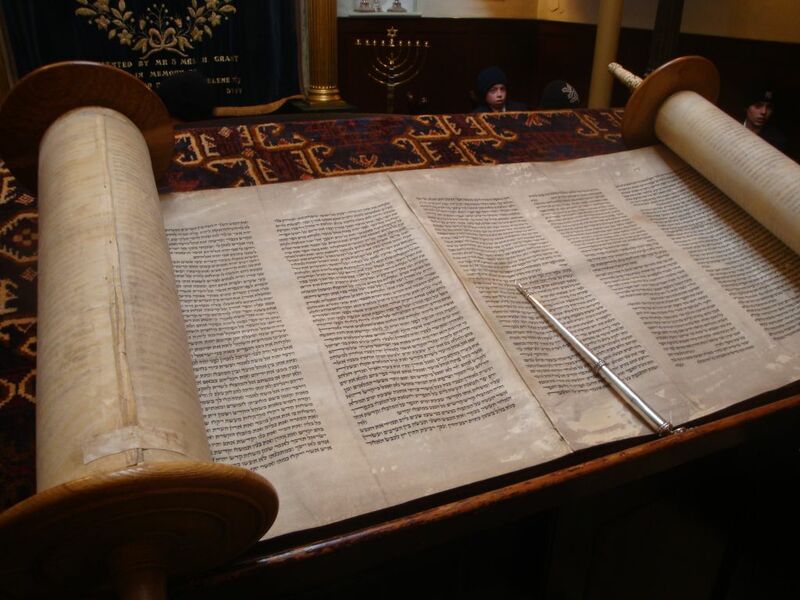 This week is Shabbat HaGadol, with a haftarah all its own, but a text that gives us a small hint about these ailments is in Melachim Bet, where we find Parashat Metzora’s usual haftarah [II Kings 7:3-20]. In it, we see those who have been forced to live outside the camp acting as a group. While they may be isolated from the Israelite mainstream, they seem to have formed their own community in response. They discuss their plans together, act together and find hope together. They then act to protect and save the larger community from which they have been separated, as well. While we do not explicitly hear their personal emotional response to isolation, we do see them living their lives and accomplishing good for the larger community. While the verses in Melachim Bet do not give the modern reader everything we might like, it allows us to appreciate the human thought, concern, struggle, caring and hope in those who are otherwise unknowable to us. It shows us the life experience and humanity of those with this ailment. It reminds us that in recognizing the humanity of those who suffer isolation, we all have skin in the game. Ora Horn Prouser is executive vice president and academic dean at the Academy for Jewish Religion, in Yonkers.